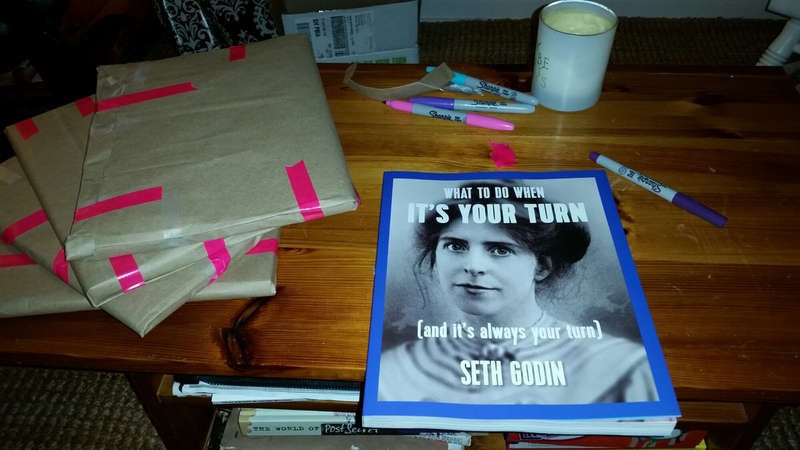 There they were: four of the five copies I had of Seth Godin’s new book, wrapped and ready to ship. The book was not created to be read and kept. 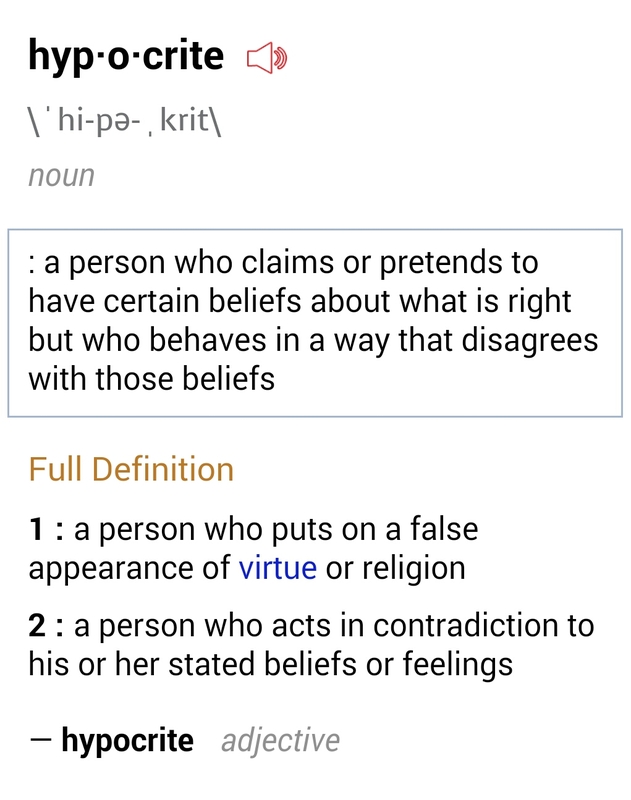 It was created to be used and passed along. I sent them to people who inspired me this past year. To people who were creating. Then chimed in the the lizard brain, the resistance, the gremlins, the whatever you want to call that (horrid, mean)voice in your head. I don’t know if that voice is helpful, up until it is mean. I have ideas (and criticism) about how others should write this, or do that to help their sphere of influence, marketing ideas that I know would be successful. If only I would listen to me. I know why I don’t write. Thankfully, I also know why I do write. I’m taking my turn this year. Not anymore. Not me. Not this year. It’s MY Turn!